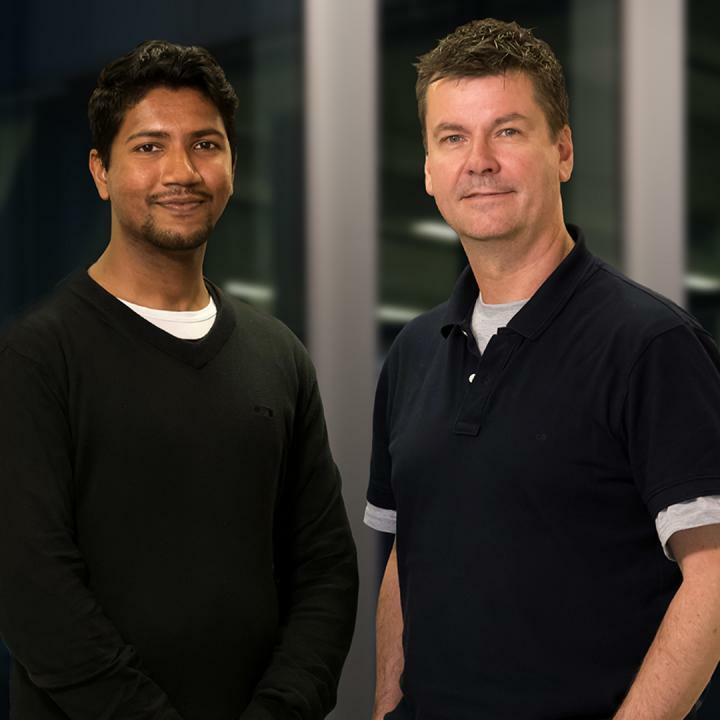 A hand-made super-microscope – capable of seeing the actual building blocks of a bacterial cell wall – has helped Monash researchers decipher how bacteria are able to literally build a wall against the immune system, leading to often deadly disease. The work, published today in Cell Reports, is, according to Professor Lithgow, "a big step in knowing how these bacteria form a wall against the immune system – and also a big step towards stopping the superbugs in their tracks." Read the full paper in Cell Reports titled The WD40 protein BamB mediates coupling of BAM complexes into assembly precincts in the bacterial outer membrane.